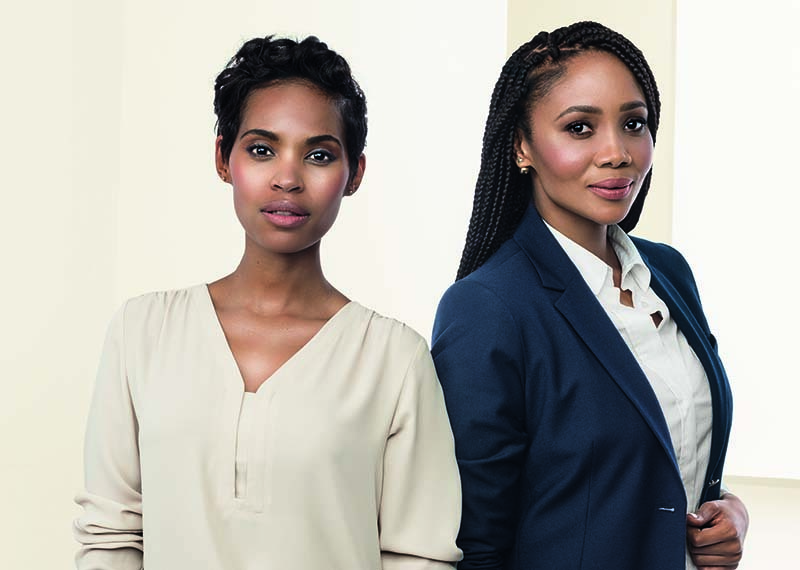 Afternoon Express and Woolworths are giving you the chance to win a set of double tickets to attend the sophisticated David Jones Styling Workshop this Thursday at the Sandton City Woolworths store. Comment on the Afternoon Express competition post on Facebook telling us what is on your David Jones wishlist and how you would describe your personal style. The Afternoon Express Woolworths David Jones Styling Workshop Competition (Competition) will be run by Cardova Trading (Pty) Ltd in association with Woolworths Pty Ltd (Organisers/we/us/our). Entries for the Competition will open at 17h00 on Monday, 24 October 2016 and will close at 23h59 on Monday, 24 October 2016 (Competition Period). Reply to the following Competition question that will be posted on the Afternoon Express Facebook page during the Competition Period - "What are the items on your David Jones Wish list." - Share your David Jones wish list and describe what your signature style is. Include the #DavidJones hashtag to enter. Creativity and uniqueness will be used as a guide for selecting the winners. There is no restriction on the number of times you may enter, provided that each entry is unique (i.e. not the same picture and motivation). You warrant that the entry post is your own and that you have right to all information included on your entry. The Winner will be the entrant who is determined in the sole and unfettered discretion of the judges as the entrants who submitted the most entertaining answer in his/her entry. We will notify the Winner by commenting on his/her entry post by 15h00 on Tuesday, 25 October 2016 to request further contact details and a copy of his/her identification document in order to validate his/her entry. The Winner shall be required to provide an electronic copy of his/her identification document by 12h00 on Wednesday, 26 October 2016, failing which the Winner will be disqualified. If a Winner does not reply to the notification message sent by us by 12h00 on Wednesday, 26 October 2016, that Winner will be disqualified. In the event of a disqualification as contemplated herein, we shall have the right to select a different entrant on the same conditions except that such a winner has to reply to our notification within 2 (two) hours of it being submitted by us. The Winner will also be announced live on Afternoon Express once the Winner is confirmed. The Winner will receive a set of 2 (two) tickets for the WInner and a guest to attend the Woolworths / David Jones Styling Workshop at Sandton City Woolworths, Johannesburg at 18h00 on Thursday, 27 October 2016 (Prize). The Prize excludes all items not mentioned in clause 6.1. The Winner is required to make own arrangements to attend the workshop. We Winners details will be added to the guest list for the workshop. The Winner will be required to show his/her identification document on arrival at the workshop in order to redeem the Prize. We will need to process your personal information to validate your entry as well as to contact you to offer you a Woolworths product and, if you are a Winner, to make the Prize available to you. By entering this Competition, you specifically consent to us processing your personal information for these purposes and you specifically consent to us contacting you for marketing purposes. We assume no risk and/or liability whatsoever for the failure of any technical element in the Competition which may result in your entry not being successfully submitted and/or the Winner not successfully receiving or taking up the Prize. Once the Winner accepts the Prize, the Winner accepts the Prize voetstoots and at his/her own risk.